If you’re currently stressing yourself out over coordinating the transfer, storage and warehousing of leased equipment, save yourself the grief and let our professionals handle it. Since 1981, Piedmont Moving Systems has been helping companies transport and store their leased equipment, allowing them to focus on growing while we handle the heavy lifting. Our San Jose leased equipment logistics company can handle it all – from small offices with a single printer and copy machine to a corporate complex with floors of leased equipment. Regardless of how large, complex or sensitive your needs are, let us alleviate your stress with our high-quality services. From start to finish, our San Jose leased equipment movers will coordinate effective communication between your business and your leasing company, ensuring all deadlines and requirements are met. In addition to offering safe, smooth and prompt moving services, we’ll also store your leased equipment in our warehouses. These climate-controlled facilities are monitored 24/7 by surveillance cameras and protected by theft-and-fire-prevention technology. When in our care, your sensitive and expensive equipment will be safe as can be! We also offer online tracking that allows you to check the status of your load as it’s pulled to your destination. Get started on your San Jose leased equipment logistics project today! 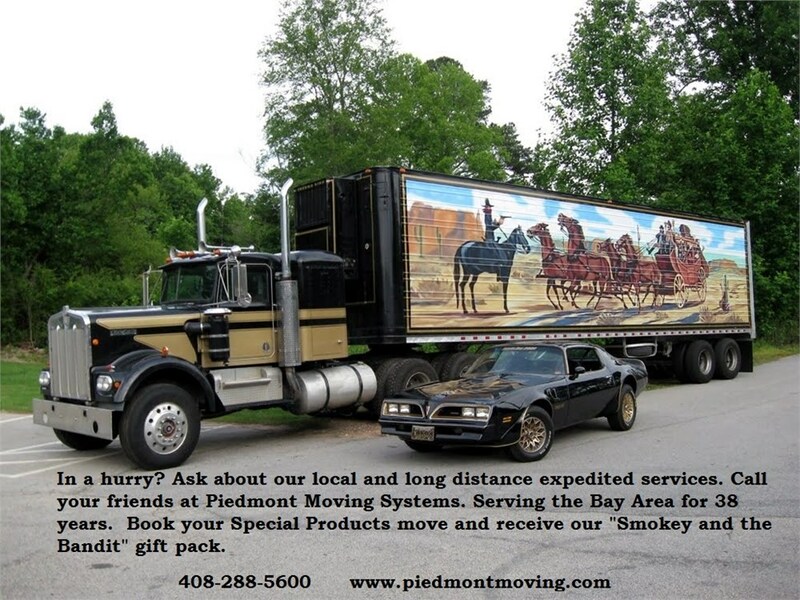 Contact Piedmont Moving Systems to speak with a representative and learn about how we can be of assistance to you. Give us a call or fill out our online form to receive your free quote!